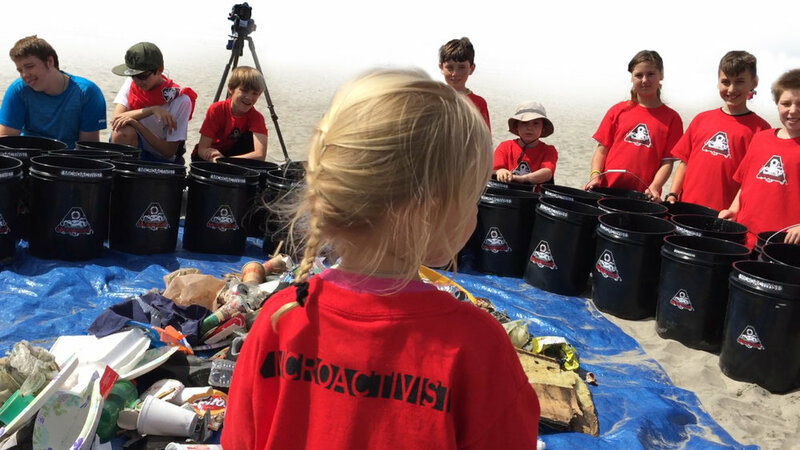 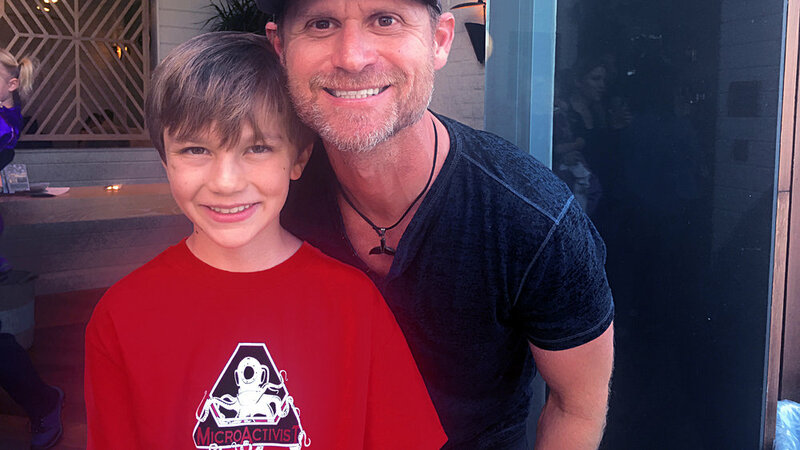 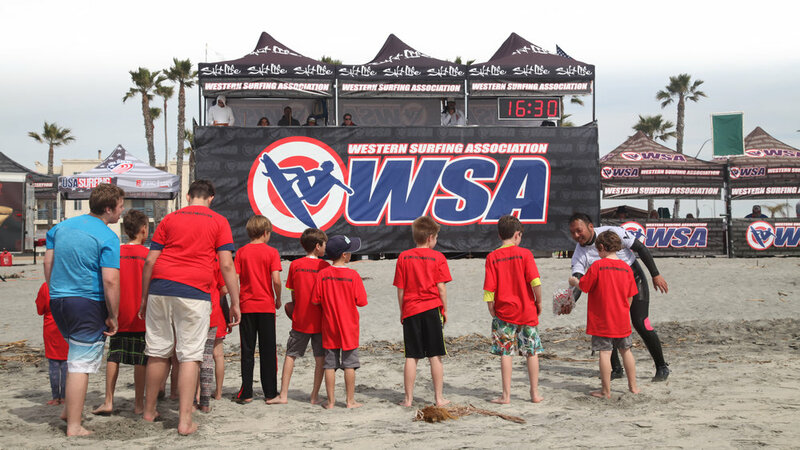 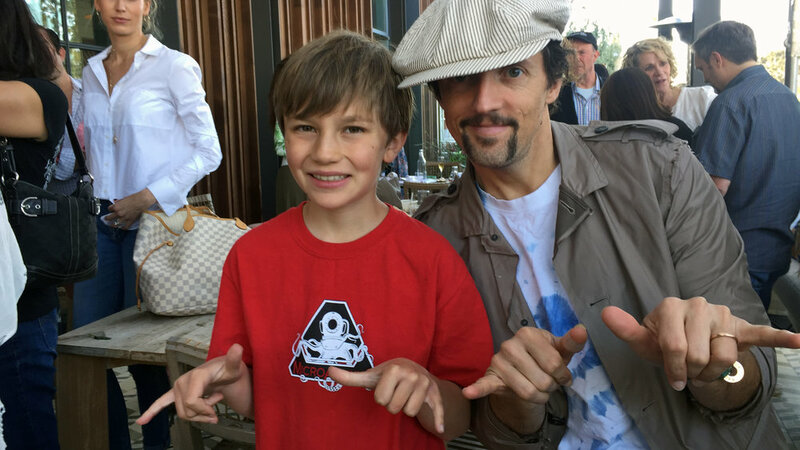 MicroActivist is a certified non-profit dedicated to connecting youth with the world's oceans, creating the next generation of ocean warriors. 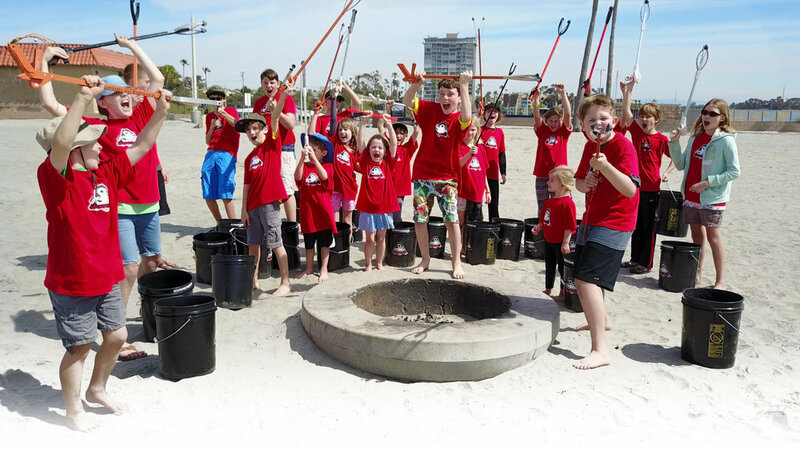 Healthy marine ecosystems are critical for human survival, and today's youth will become tomorrow's advocates for change. 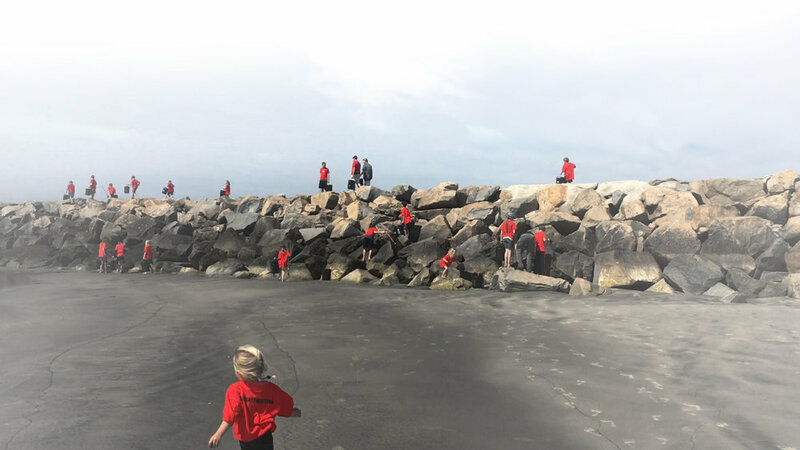 We coordinate hands-on activities that connect kids with the ocean and all its creatures, create innovative education modules, and bring awareness to issues, marine wildlife and places that are in need.